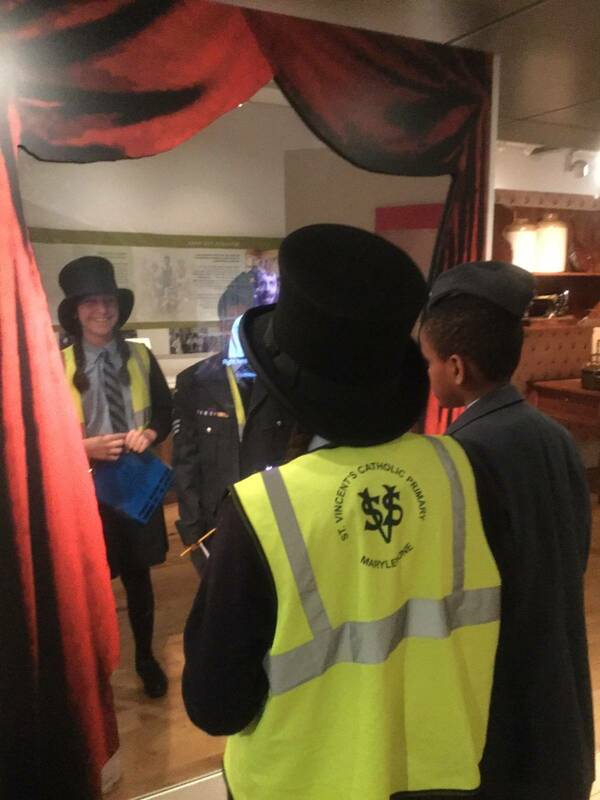 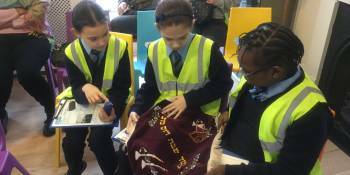 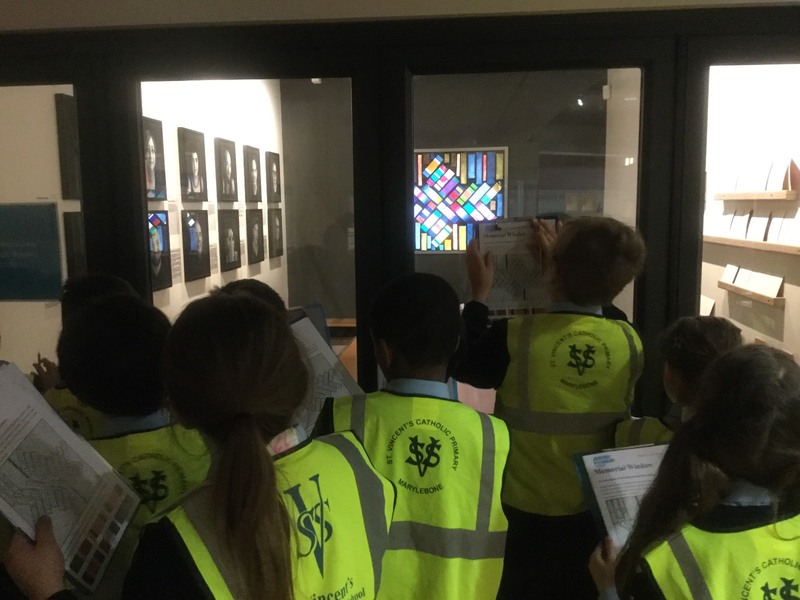 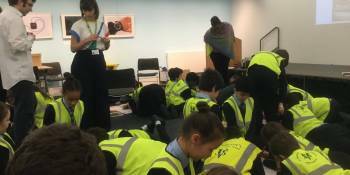 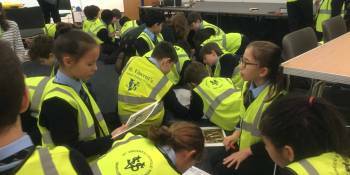 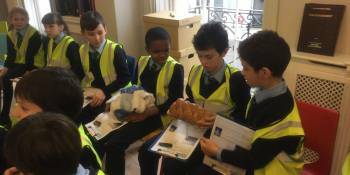 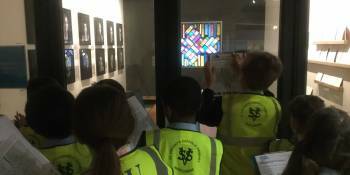 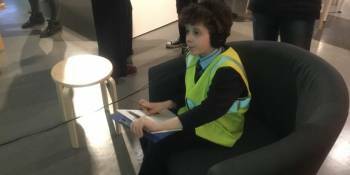 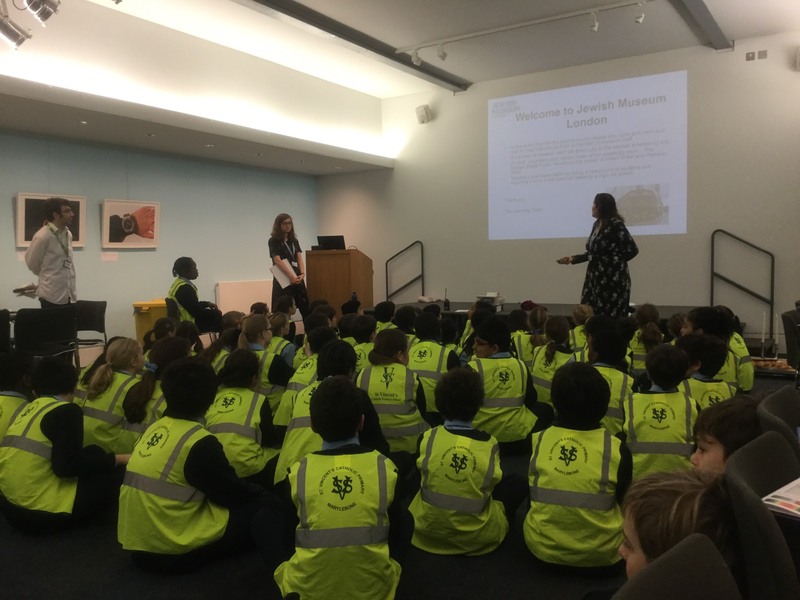 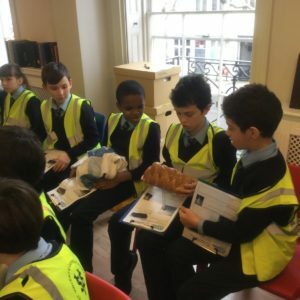 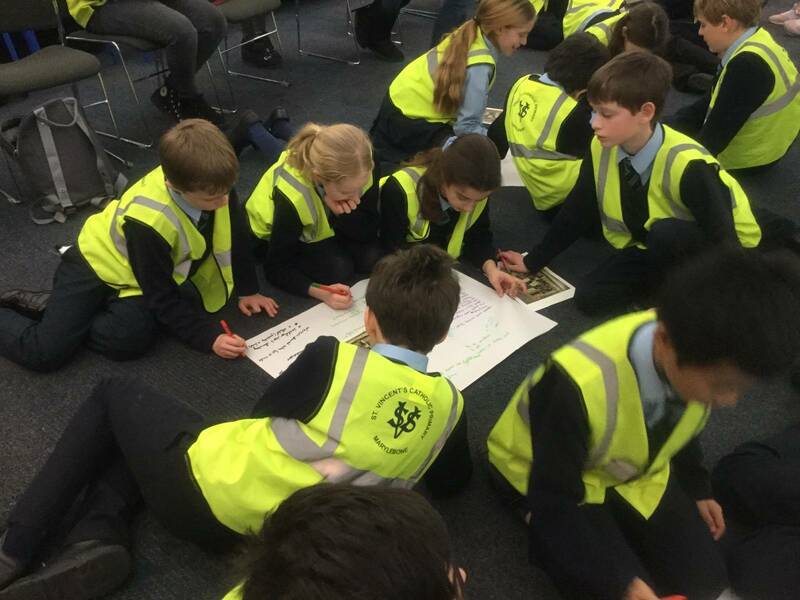 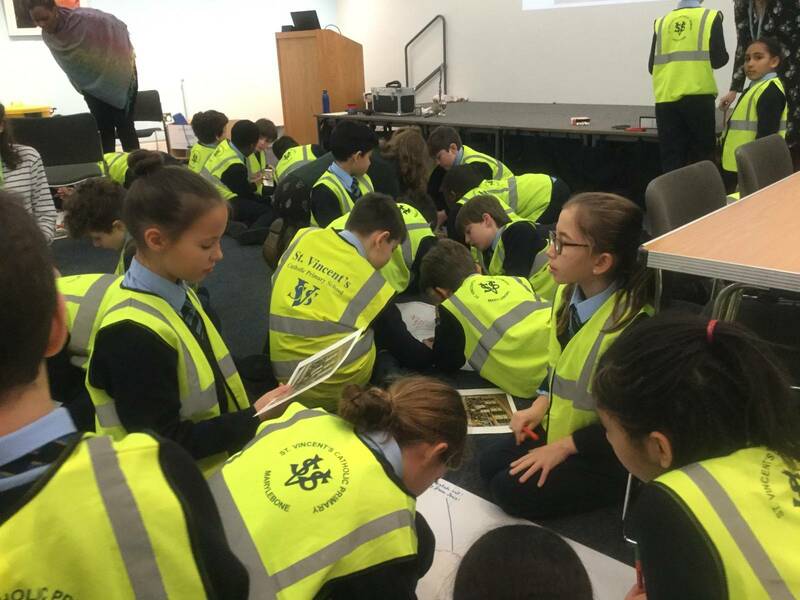 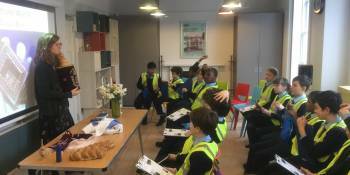 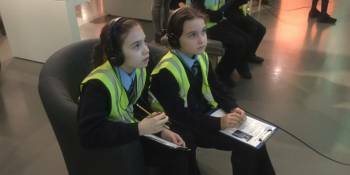 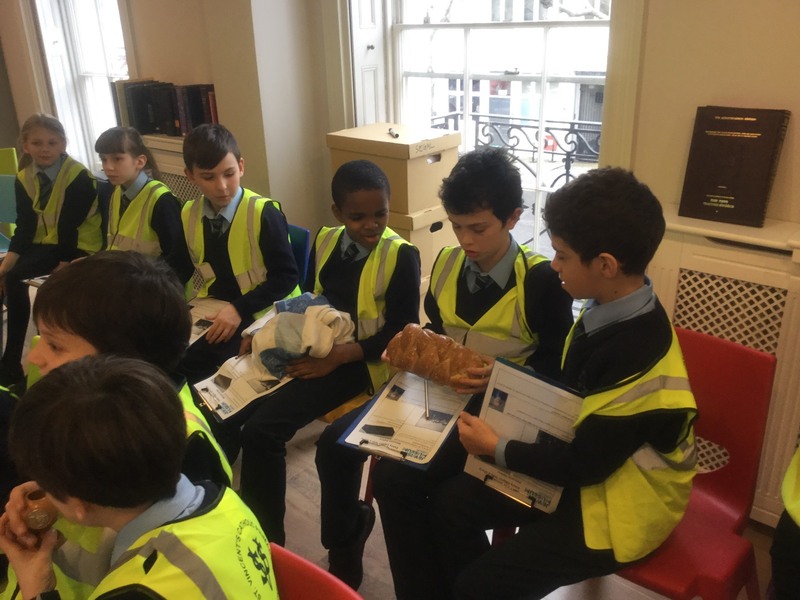 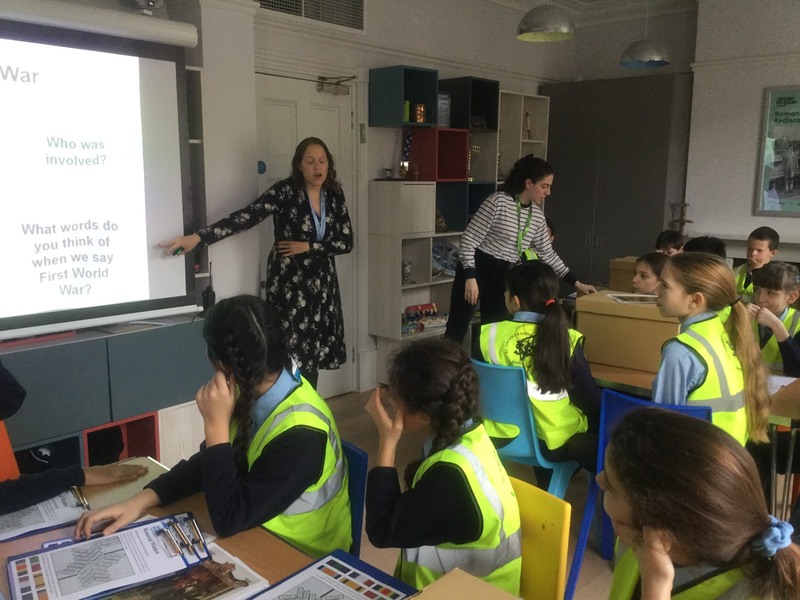 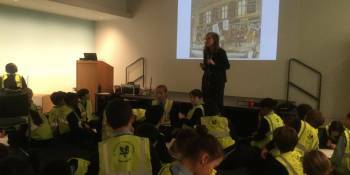 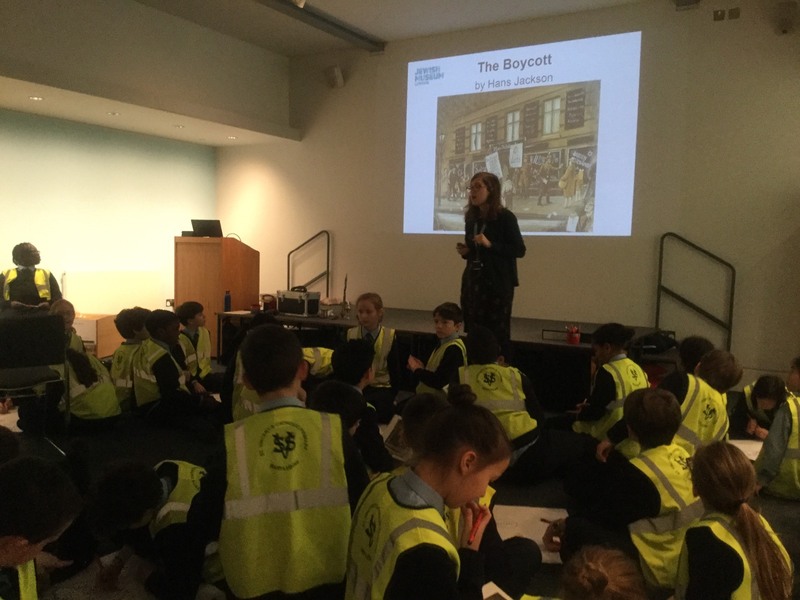 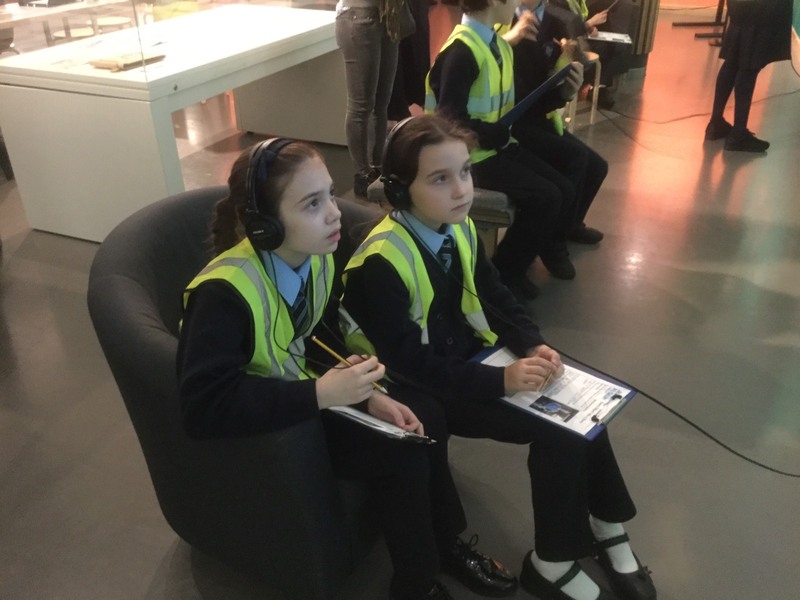 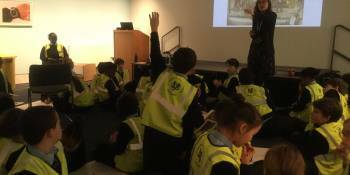 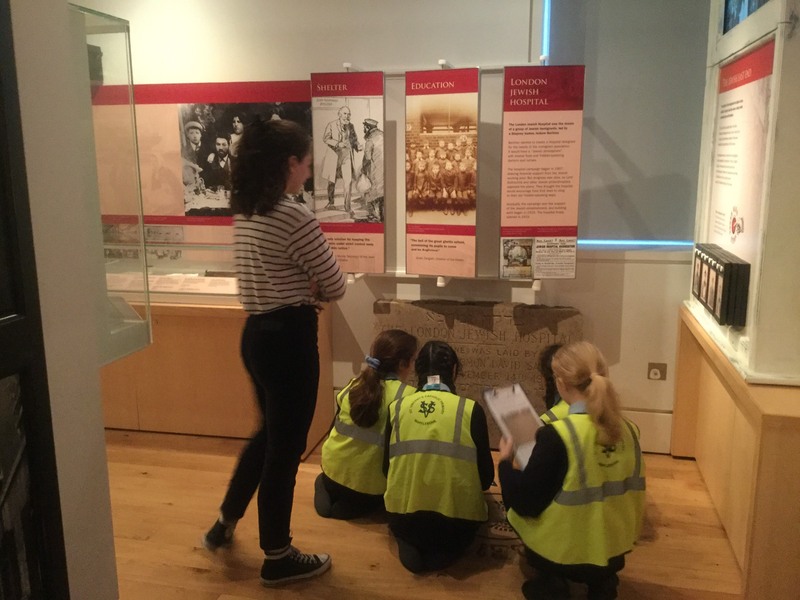 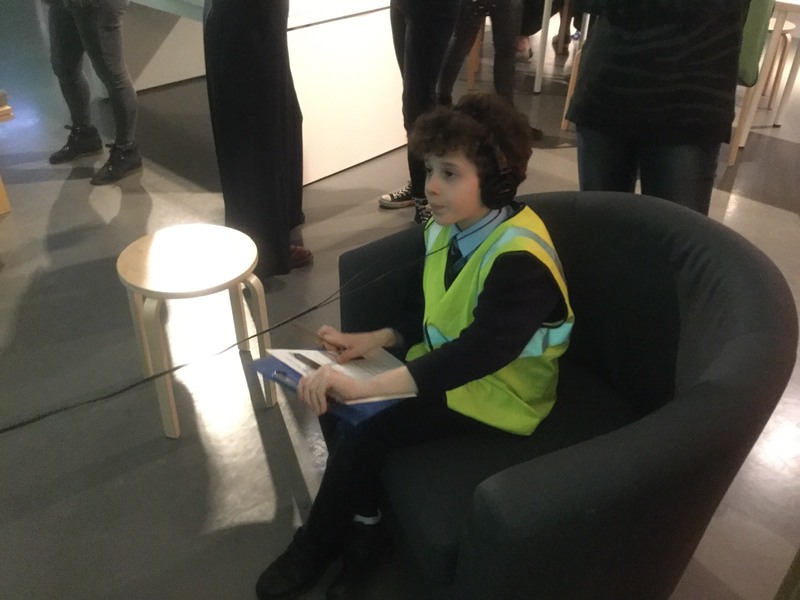 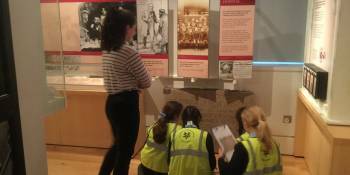 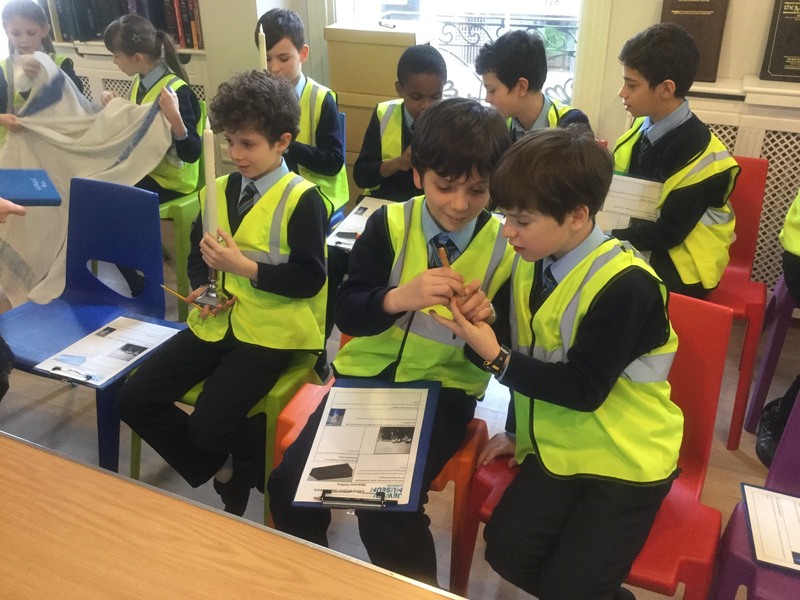 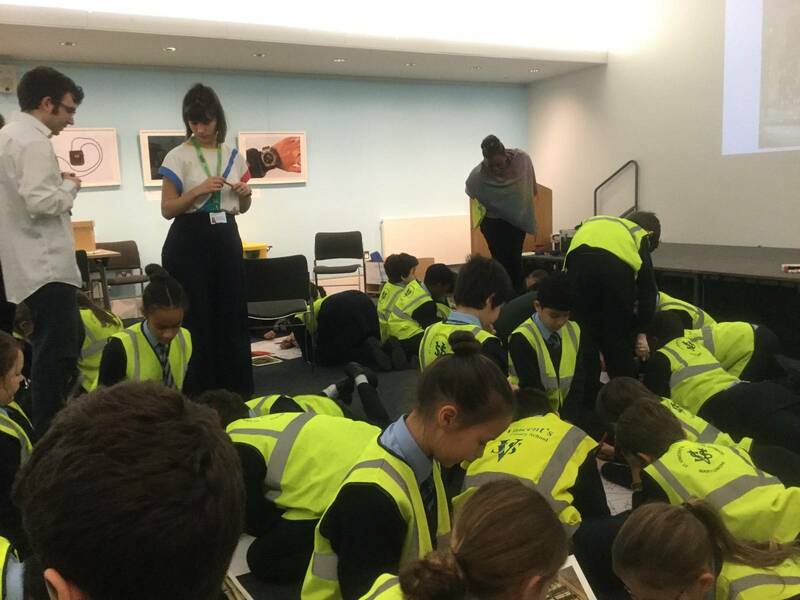 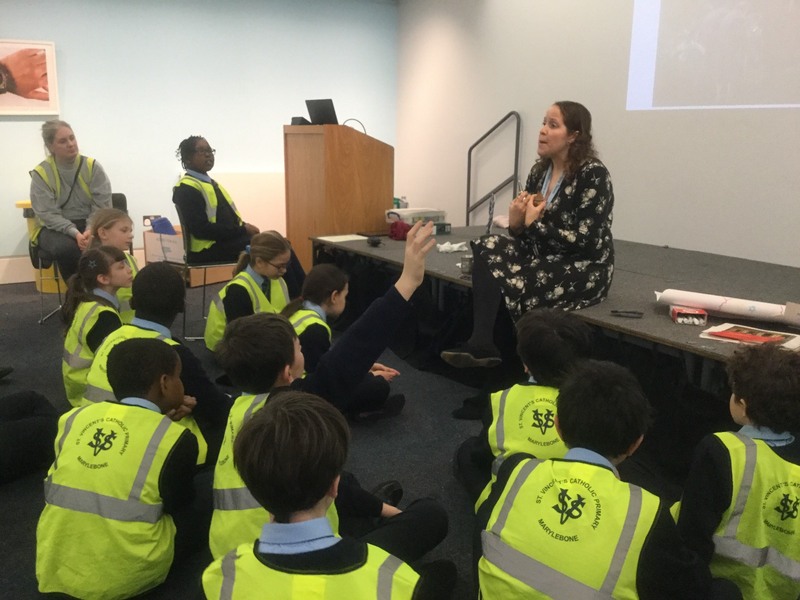 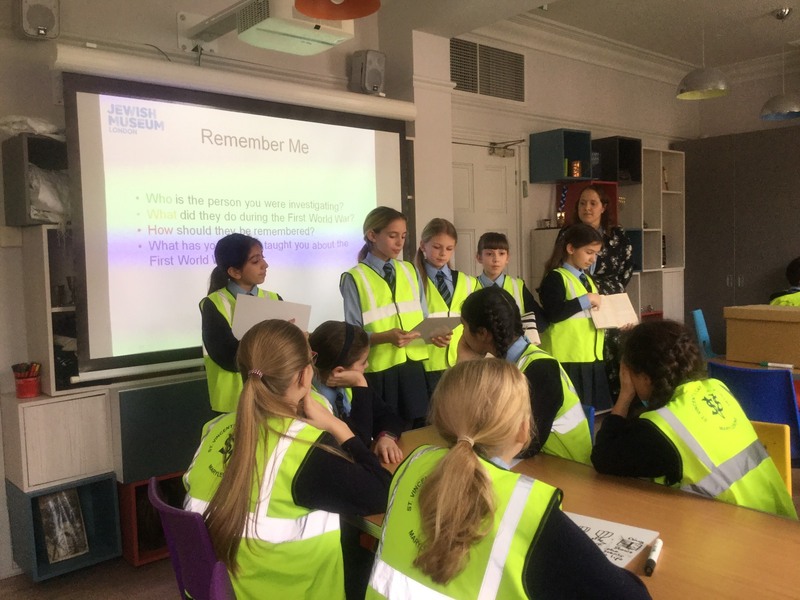 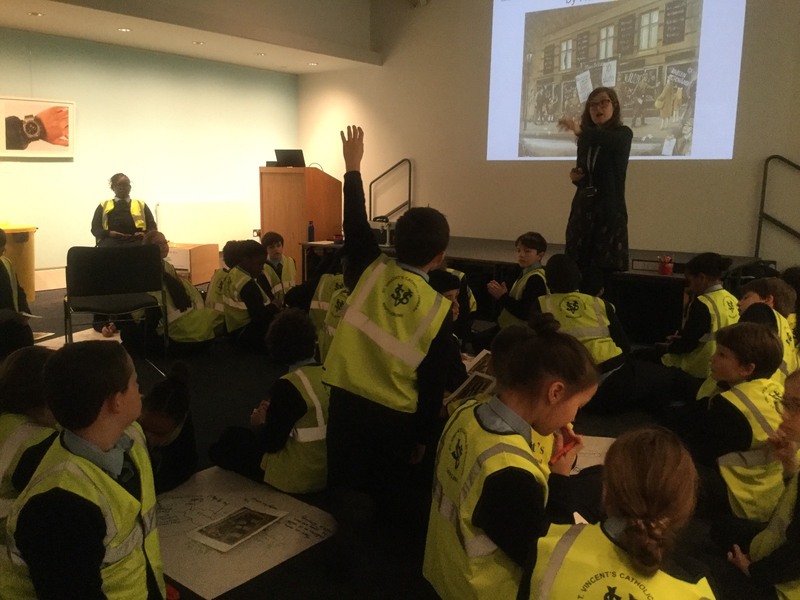 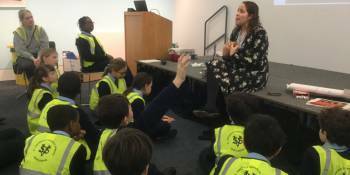 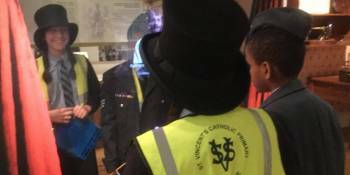 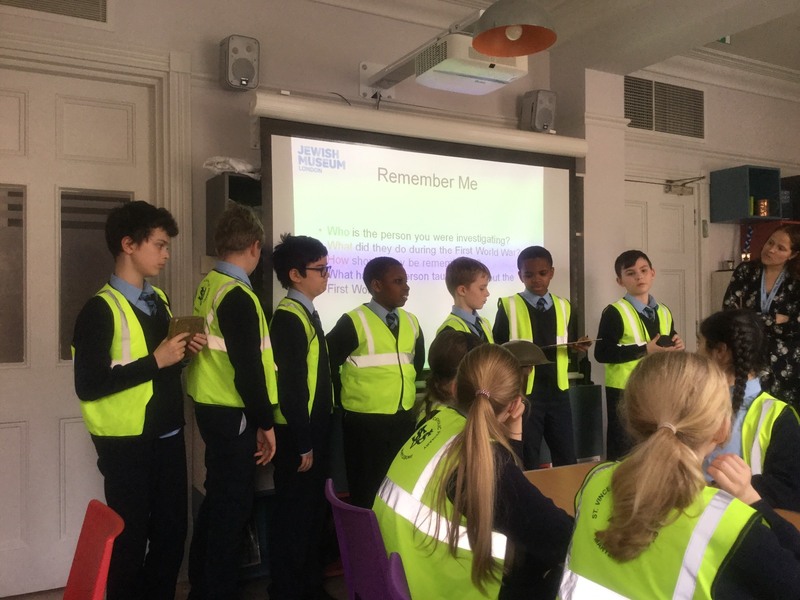 Year 5 and 6 had a great day at the Jewish museum. 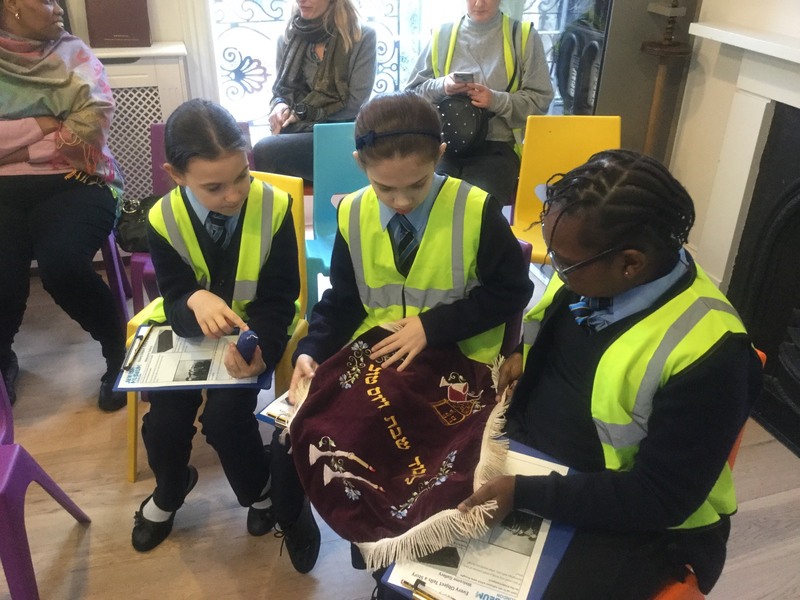 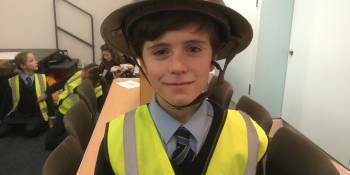 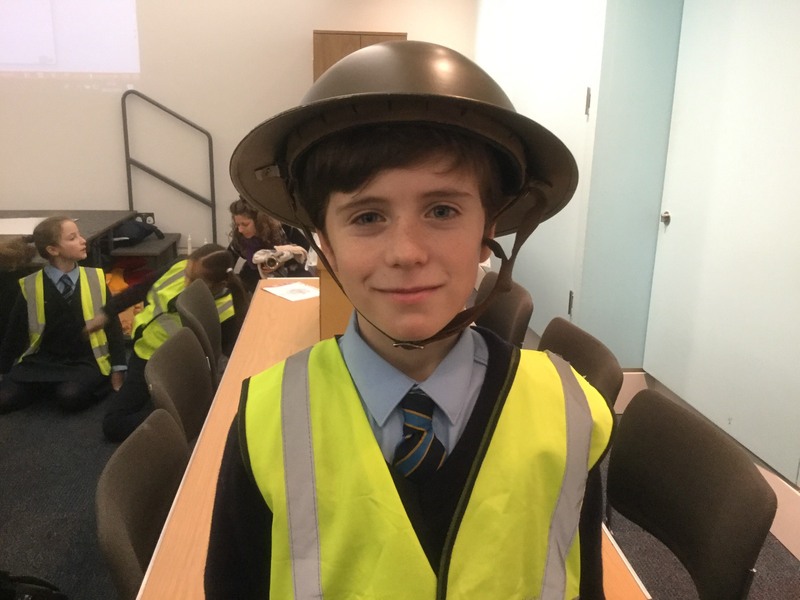 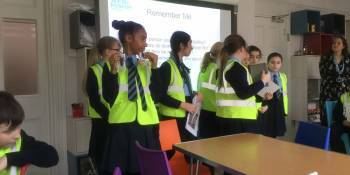 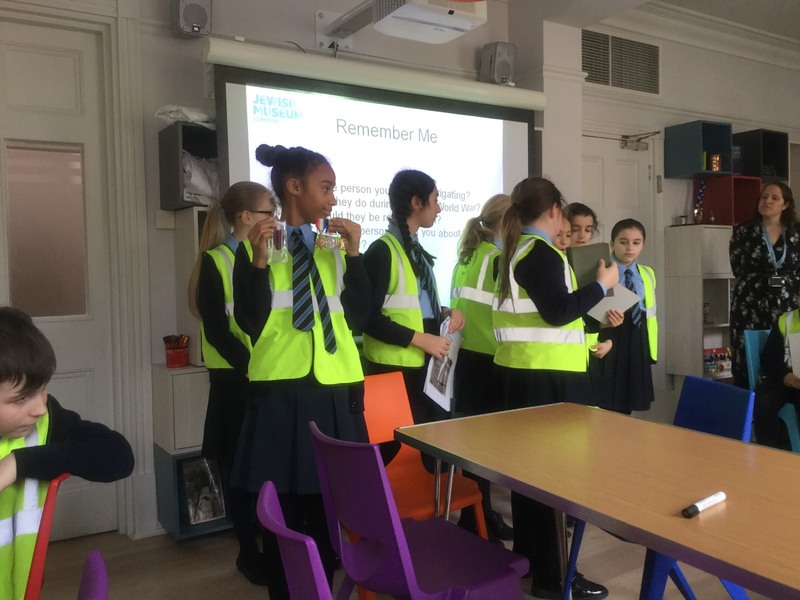 We learnt about many different things such as famous Jewish people who lived during WW1 and Kindertransport prior to WW2. 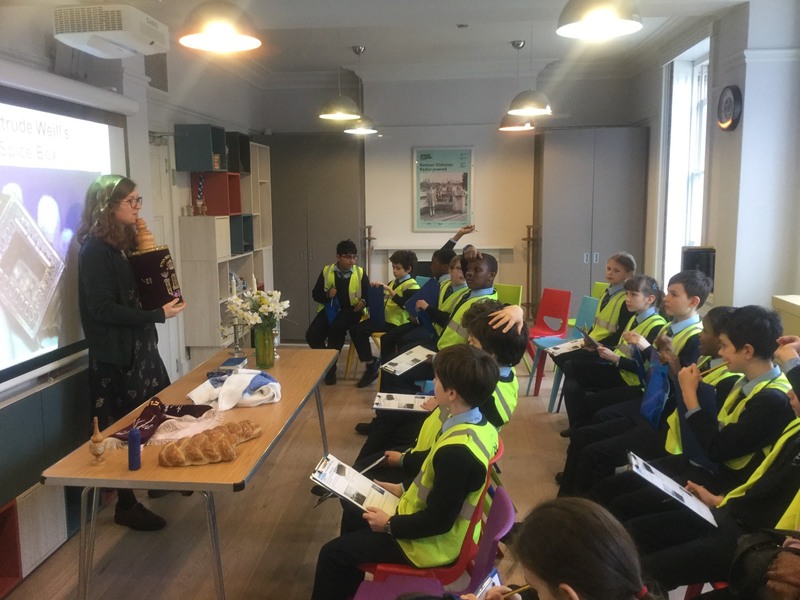 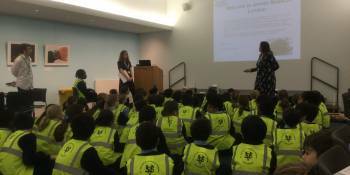 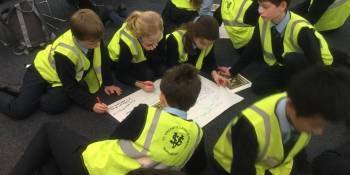 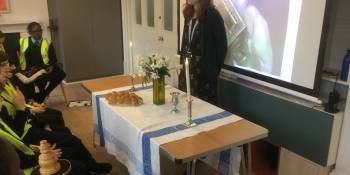 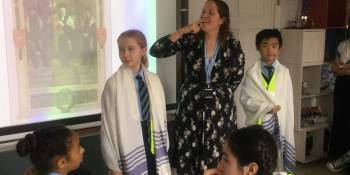 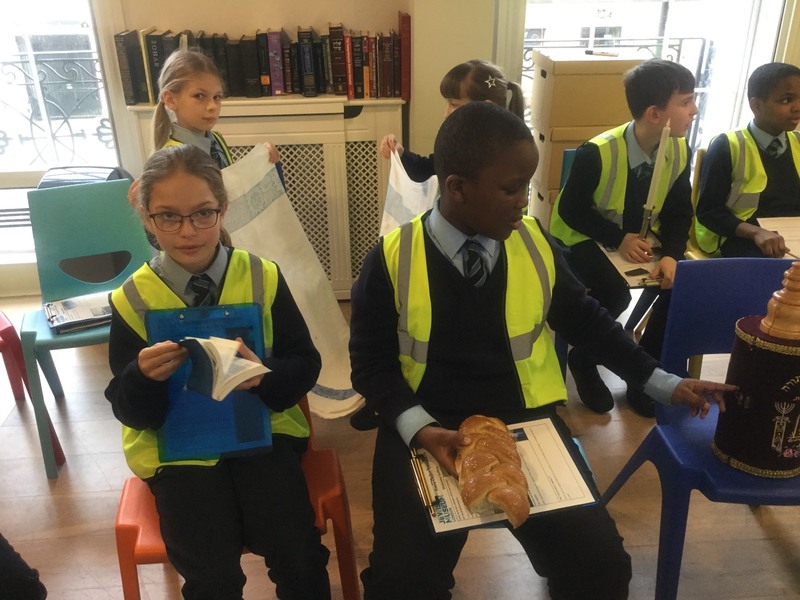 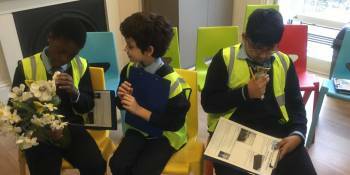 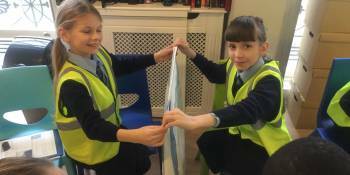 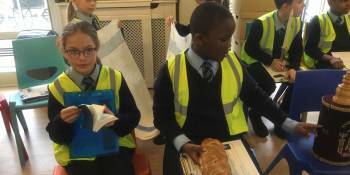 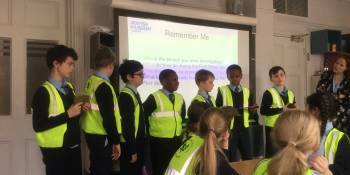 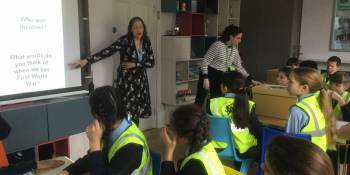 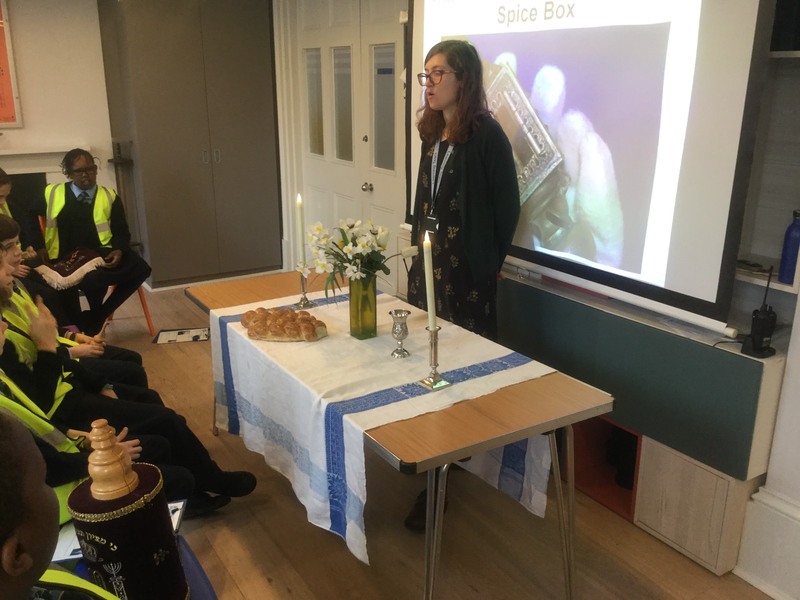 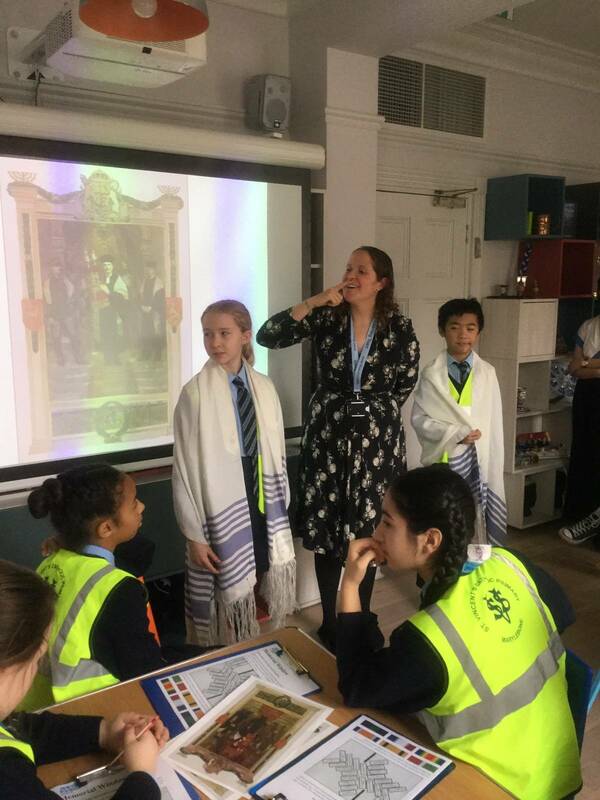 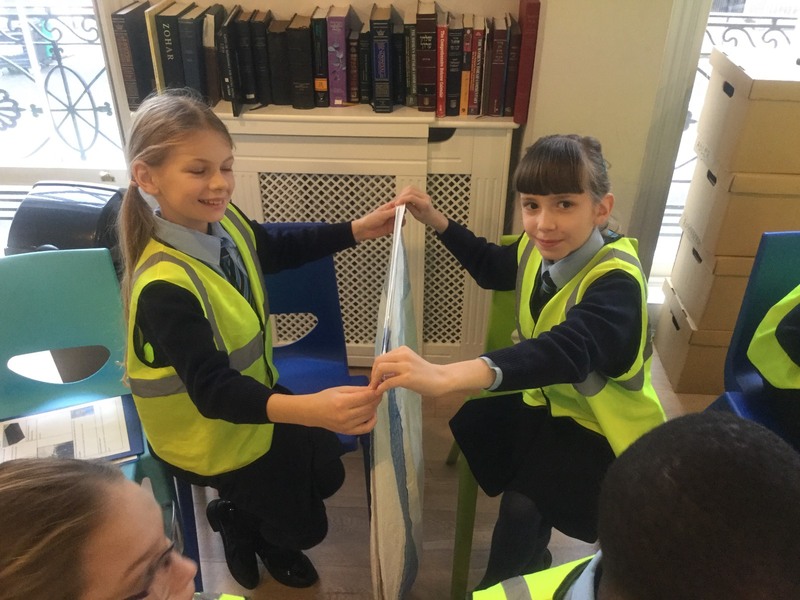 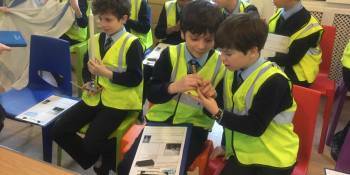 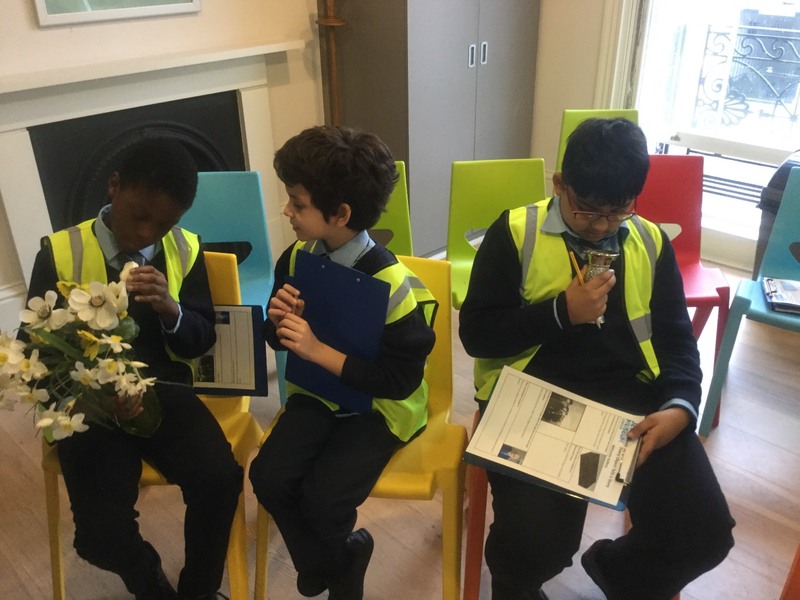 It it was a fascinating day and we are looking forward to learning more about Judaism at school. 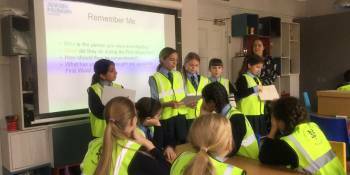 Many thanks to all our parent helpers.